Small group or privatized tour. 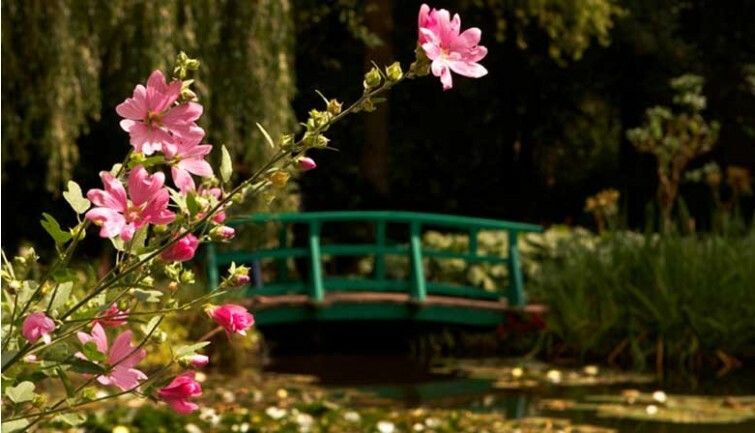 Pick-up at your Paris accommodation at 8:15 pm for a minibus journey of around one hour and 15 minutes to Giverny Monet. Full day excursion from Paris on the trail of the Impressionist painters Vincent Van Gogh and Claude Monet. 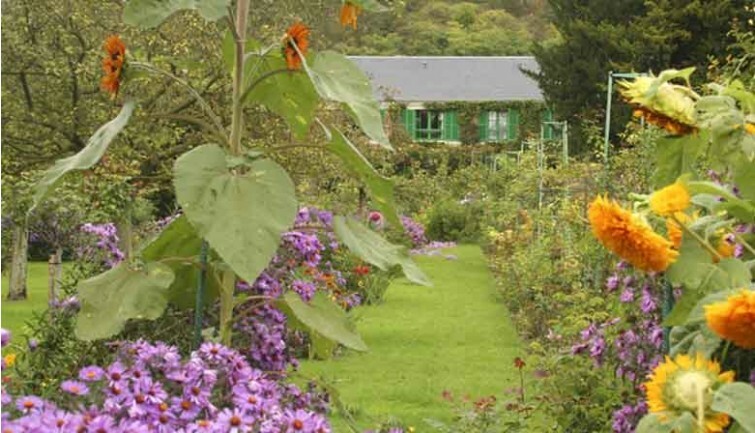 Explore Monet’s house, studio, and magnificent gardens, as well as the village and guest house where Van Gogh spent the last days of his life. In the company of your official guide, soak up the world of these prodigious painters and explore the places where they lived and which inspired their work. As you travel by minibus for around an hour and a quarter, admire the lush, green landscapes of the French countryside as you listen to commentary provided by your guide en route to the small Normandy village of Giverny. For 43 years, it was home to Claude Monet, his wife and children, until the painter’s death in 1926. During your visit, admire the multi-coloured flower beds, many different plant species originally from the East, the stunning water garden with its famous water lilies, and its Japanese bridge, so often the subject of Monet’s paintings. Then take your time exploring the pink house, Claude Monet’s place of work and his home (guided tours of the interiors are not permitted due to limited space). 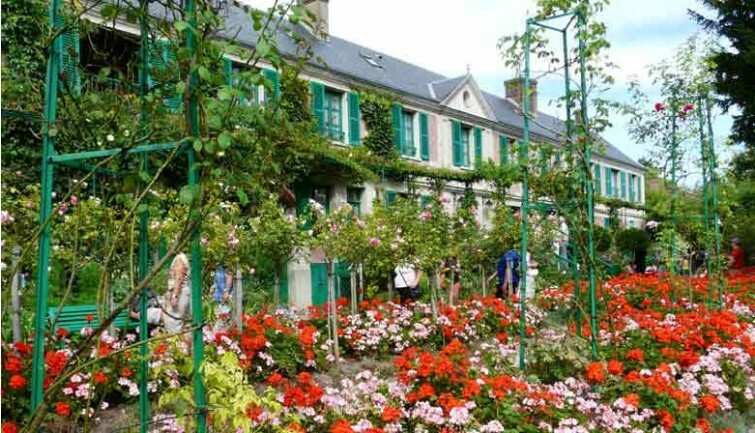 After your visit, make the most of your free time and enjoy a self-guided visit of Giverny’s Impressionisms Museum, dedicated to the Impressionist movement in France and abroad. 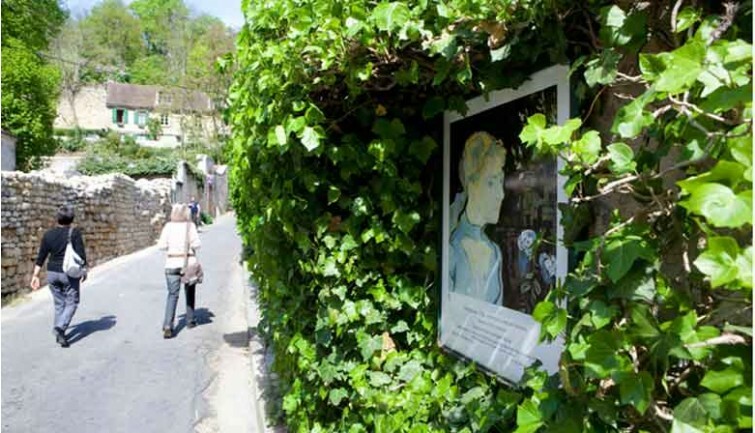 Why not also take the opportunity to visit the village or the gift and book shop, formerly the studio in which Monet painted the Water Lilies. After your two-hour visit, enjoy a tasty lunch at the Moulin de Fourges restaurant just ten minutes from Giverny. After lunch, it will be time to move on to Auvers sur Oise for a guided tour of this picturesque village, where the Dutch painter Vincent Van Gogh spent the final 70 days of his life in 1890. At the peak of his artistic skill, he painted a great many works in Auvers sur Oise, depicting peasant life as well as the architecture of the village. 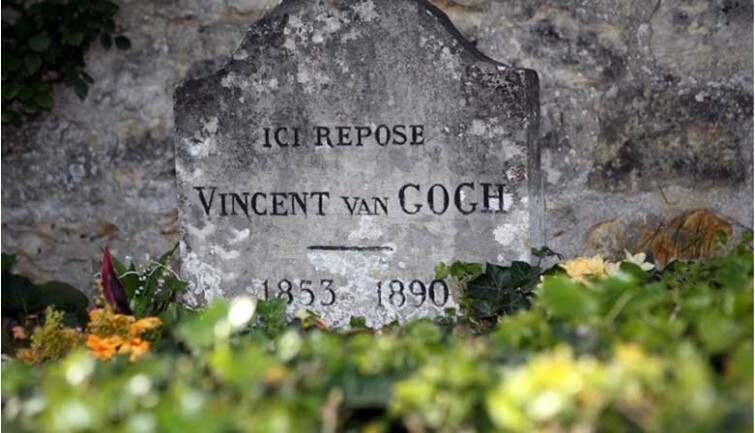 While in Auvers, visit the Pension Ravoux guest house and the artist’s bedroom, as well as the church and its cemetery, the last resting place of both Vincent Van Gogh and his brother Theo. Your visit will last for approximately one and a half hours. Return to your Paris accommodation is scheduled for approximately 5 pm. * The itinerary and schedule shown are subject to change depending on traffic or variations in opening hours at the attractions.